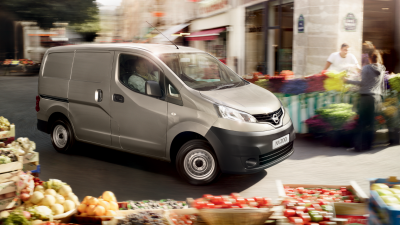 When looking for a smart solution for your business, look no further than the Nissan NV200 Van. Inside and out, it’s a testament to efficient design and intelligent execution. It’s got the style and substance to take your business to the next level and look good doing it. Getting cargo in or out should be the least of your worries. 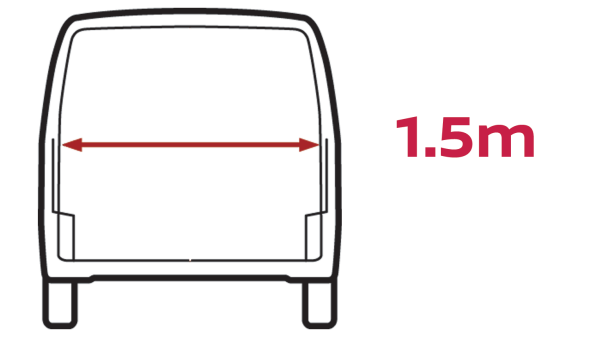 That’s why the Nissan NV200 Van features two easy-sliding side doors with a low step-in height and a wide-opening 40/60 split rear door. Multiple options for loading by hand or straight in with a forklift will make each delivery that much easier and safer. 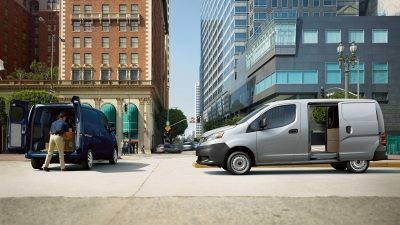 The compact body dimension of the Nissan NV200 Van, along with its small turning radius and nimble handling, allows you to easily negotiate tight parking spaces and narrow city streets. 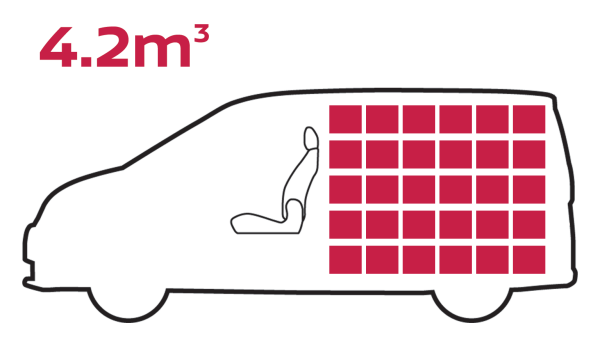 The NV200 comes with optional 2 or 4 piece glass panels. 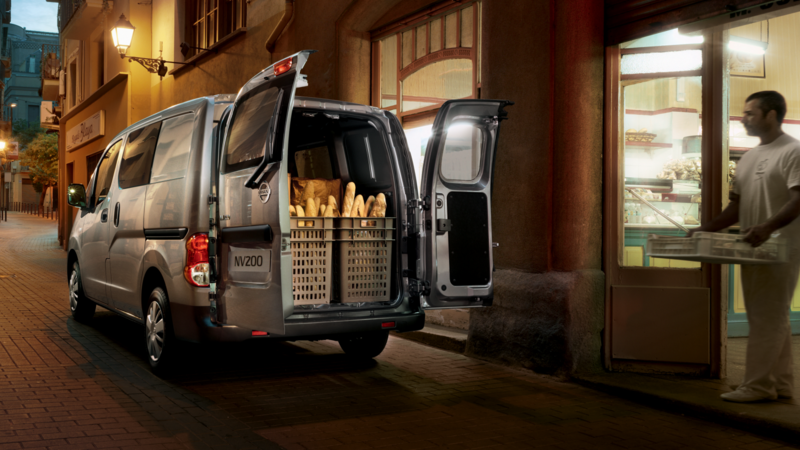 NV200's huge cargo space has been cleverly designed to maximize internal dimensions and make your work easier. 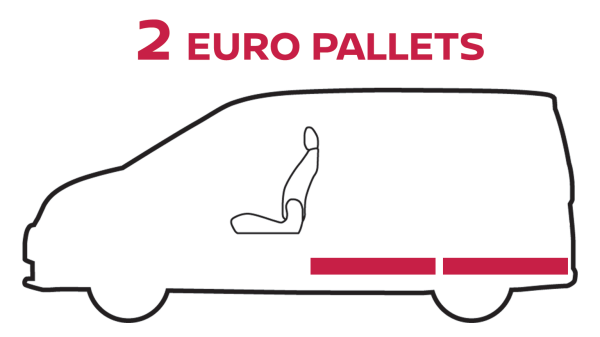 NV200 has a load space of 2.04m, long enough for two full size Euro pallets. 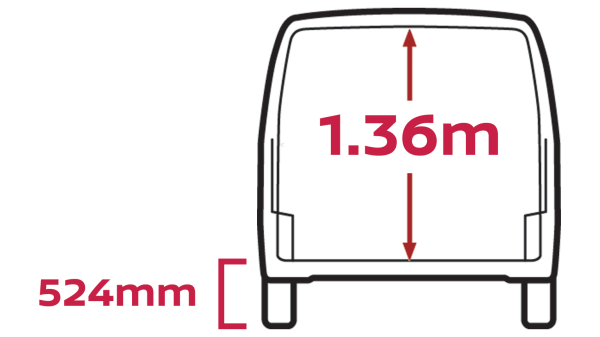 The cargo floor is only 542mm from ground level, so loading NV200 is quicker and easier. And with higher roof means more height to cope with bulky loads. 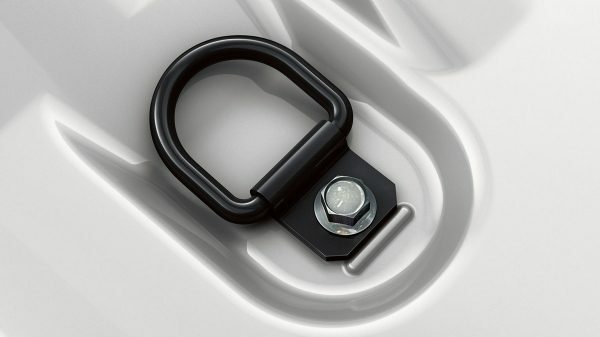 Fasten down packages and delicate cargo with ease using any of the six folding tie-downs located in the cargo floor. With a heavyduty design, they can secure heavier objects, plus they fold flat into the floor for a smooth loading surface. With more space between the sides, wider loads are easier too. 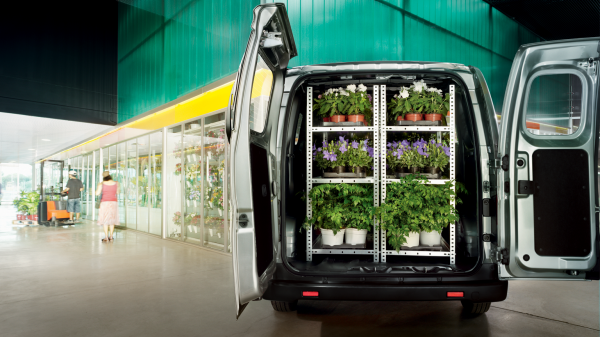 With 4.2m3 cargo volume and 730kg payload, NV200 is ready for any unexpected jobs. 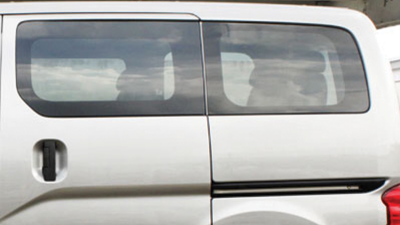 Rear French doors with 180 degrees opening for easy loading and unloading.